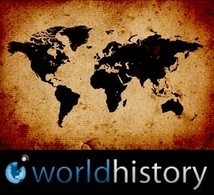 The World War I that had lasted 4 years had finally came up to an end. It wasn’t easy and a fast process, it took a lot of time and conferences. At the end of WWI Russia went out because it had its own revolution in its nation; on the opposite side United States had joined the Allies after the civil ship that had a lot of American passengers had sunk. Germany was relived that Russia left the war because now they don’t have to fight both sides and could only concentrate on France, Great Britain, and United States. The american soldiers had arrived to France and advanced toward Germany. 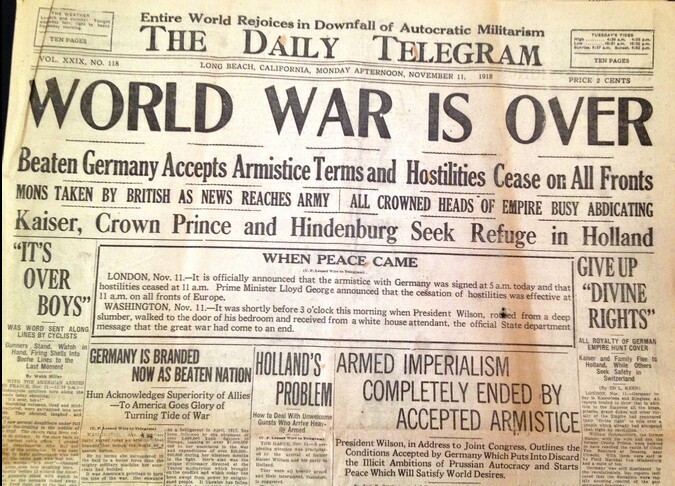 On September 29th 1918 German general called the war off by saying that the war was lost, then they ad to sign an armistice. This armistice didn’t do any good to good to Germany and brought its economy way down.